"Other dates that were planned for Nov/Dec are being rescheduled for Jan/Feb and will be announced shortly." 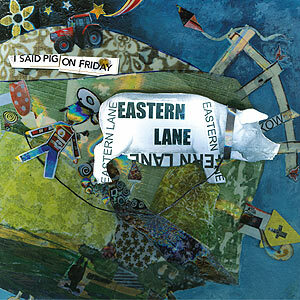 'Eastern Lane' are back with a new single entitled 'I Said Pig on Friday' through Rough Trade Records. The single is to be released on the 25th October on CD and 7".